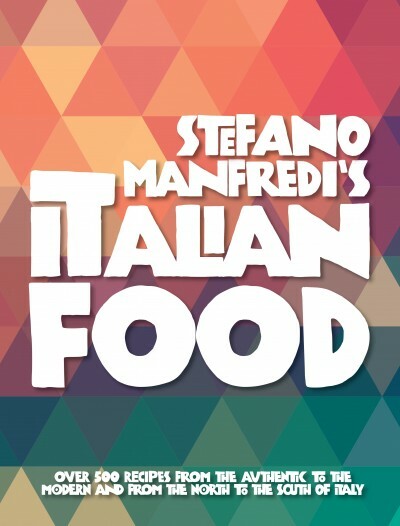 Join Stefano Manfredi at Manfredi at Bells to celebrate THE LAUNCH of his epic new book ‘Stefano Manfredi’s Italian food‘ and 30 years of service to the Australian hospitality industry. The Bells kitchen team will prepare dishes from the book and Stefano will be on hand to talk and answer questions. Having travelled to all the 20 regions of Italy, eaten the food and drunk their wines, I can say I’m beginning to understand them. This book has grown from a fascination with the many strands of Italian regional food and that food’s natural companion wine. This is much more than a recipe book. It is a gastronomic tour of Italy, from the alpine beauty of Trentino-Alto Adige to Arab-influenced Sicily, and from the prehistoric Italici- the first people to occupy the peninsula- to the people who make up the rich culinary tapestry of the present day. The book has over 500 recipes, traditional and modern, collected over a lifetime of cooking and travel. There is a guide to the wine varieties as well as explanations of key ingredients and what to look for. Join me at Manfredi at Bells as the kitchen team prepare dishes from the book and I’ll talk and answer questions. Guests of this lunch may purchase a signed copy of the new book for the special price of $50 (RRP $59.99) on the day. Why night stay the night too? Accommodation in a king spa suite and continental breakfast, for 2 adults is from $350.